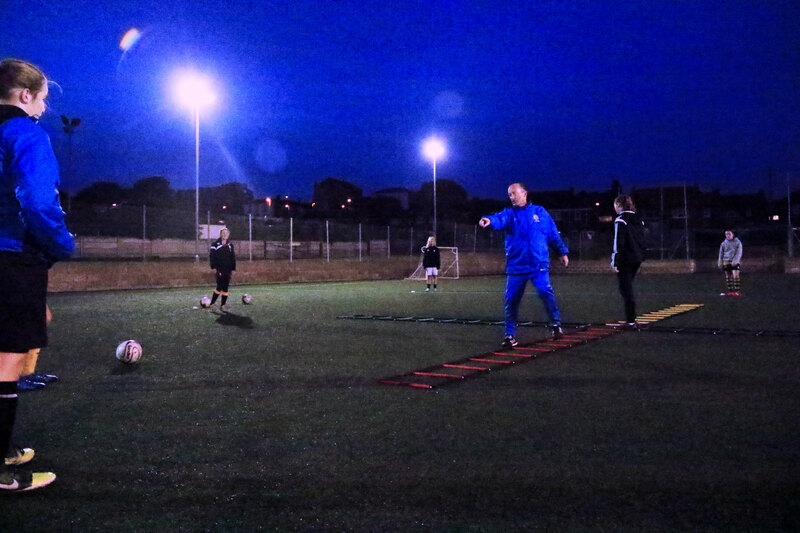 Junior Club Coaching & Mentoring is delivered in the evenings at your own location & times. Midweek sessions are agreed and delivered during the day as required in Schools, Colleges and Community Centres etc. All Soccer Elite's sessions are delivered by our highly qualified Coaching Team. Find out more about our Coaching Staff here. Check out our Sports Nutrition and Advice page here from our own speciallist, Ash Townsend. See Ash's latest articles and pick up tips on healthy living from all over the world.